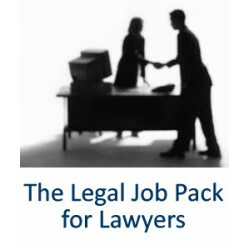 CV writing services for lawyers, law students and legal support staff. 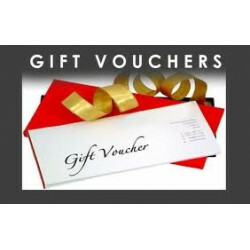 All our CVs are personally prepared by Jonathan Fagan LLM Cert RP MIRP MAC Solicitor (non-practising) and MD of Ten-Percent. Jonathan has been preparing CVs for solicitors, barristers, trainee solicitors and law graduates/students for over 10 years and has worked with a range of clients from senior partners of Legal 500 law firms down to law students looking for work experience. 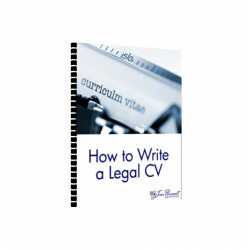 Jonathan is the author of How to Write a Legal CV and the Legal CV Writing Pack. He lectures at post-graduate level on CVs and legal careers and has personally coached over 500 executives in a range of industries on behalf of the Department of Work and Pensions. CV Writing Service There are 4 products. 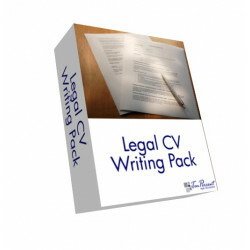 Complete Guide to Writing a Legal CV. eBook version. Available for immediate download.